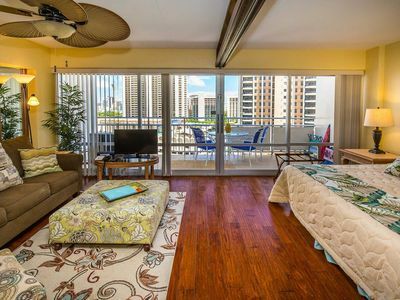 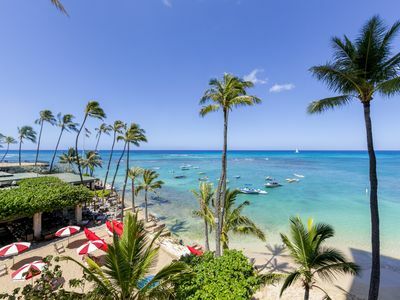 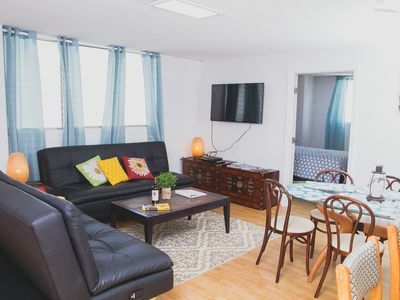 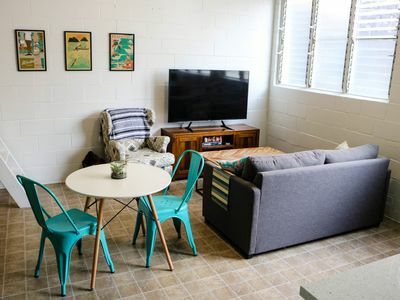 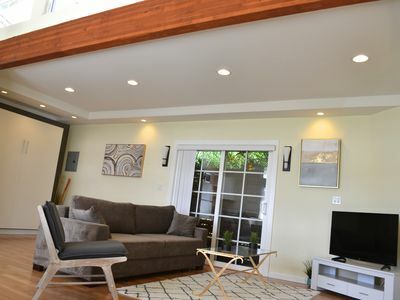 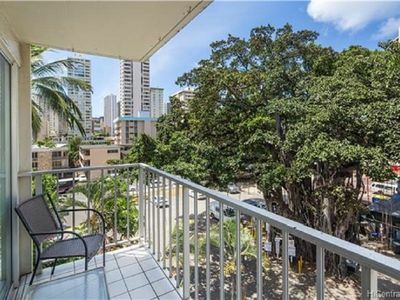 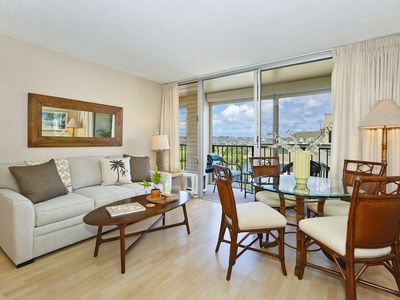 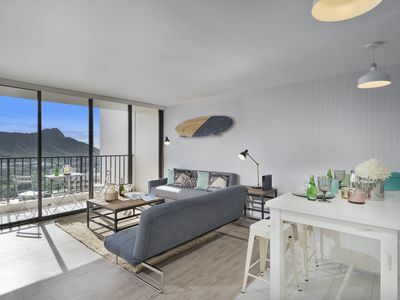 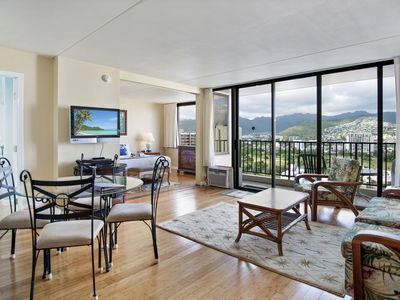 Fantastic 2 bedroom apartment in the heart of Waikiki. 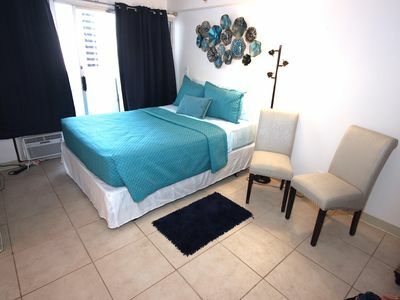 You'll love my place because of the location, it's only a 4 minute stroll to the beach and all the action is right outside from front door. 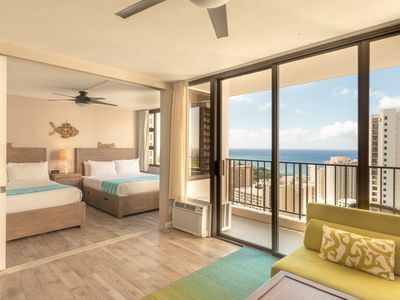 This place is good for couples, solo adventurers, business travelers and families (with kids). 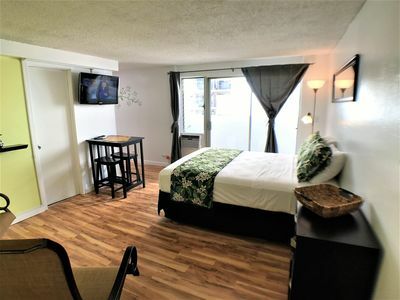 Apartment is on the 8th floor with elevator, Free parking smaller car only (car not really needed) and internet. 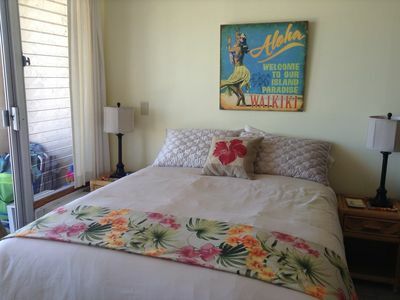 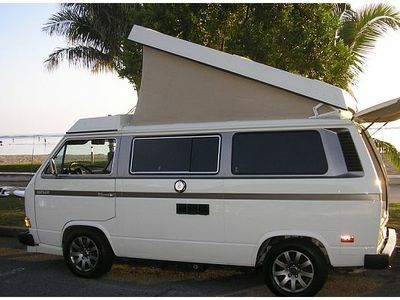 It has with all the beach essentials and you can't beat the price! 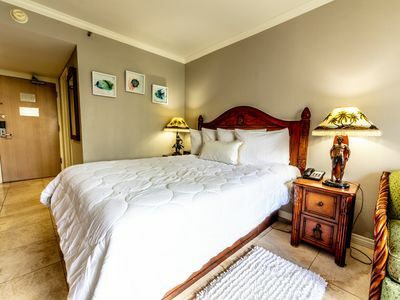 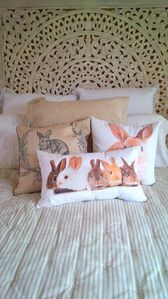 Why stay in a hotel when you can be in your home away from home with no resort fees! 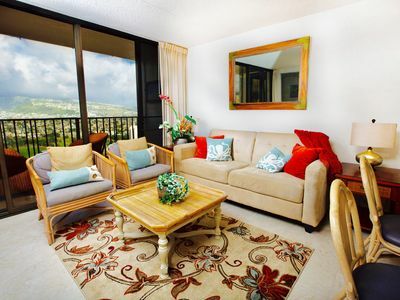 STEPS TO WAIKIKI BEACH...PRIVATE HOME!!!! 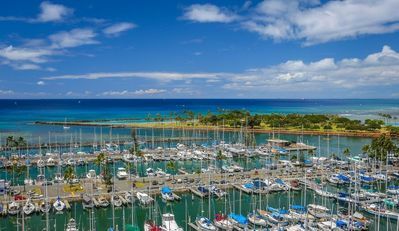 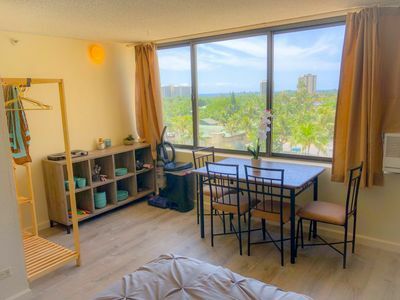 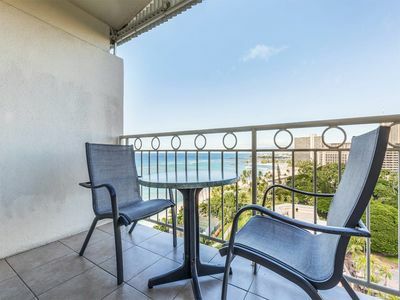 Darmic Waikiki Banyan: Deluxe - Mountain View | 24th floor | 1 bdrm | FREE wifi and parking | AC | Quality amenities | Only 5 mins walk to the beach!